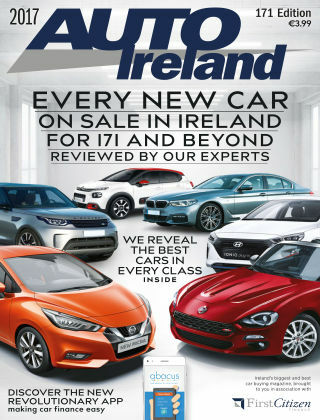 With Readly you can read Auto Ireland and thousands of other magazines on your tablet and smartphone. Get access to all with just one subscription. New releases and back issues – all included. The AUTO IRELAND New Car Buyer’s Guide is published annually in association with First Citizen finance. All the car data, prices and specifications, and reviews, are carefully researched, and in this respect the guide is highly regarded by the motoring public and the motor industry.